Brought back and revamped, the Christmas dinner and symphony concert “Christmas in Vienna” was a sold out experience. 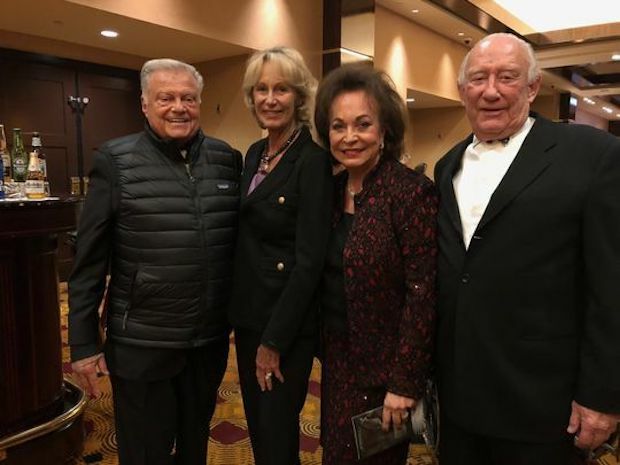 Celebrating their 25th anniversary and providing a tribute to founder Jeanette Banoczi who passed this summer, the talents of the Coachella Valley Symphony and the Buddy Rogers Youth Orchestra were on full display. In attendance were Harold Matzner, Shellie Reade, and Sherrie and Ron Auen, all fans and donors alike.